14K White Gold 1.1 CTW Tanzanite Ring. 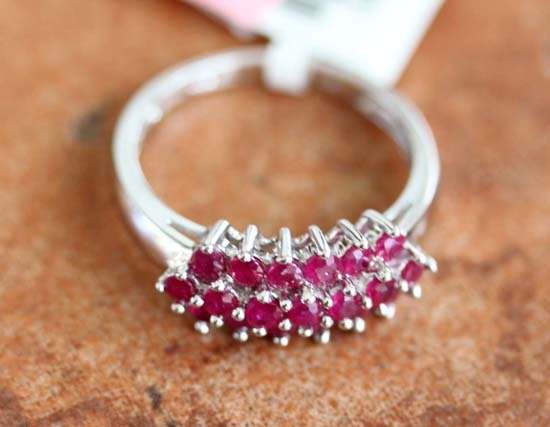 The ring size is 7 and it measures 5/16" in length. The total weight of the ring is 3.0 grams.